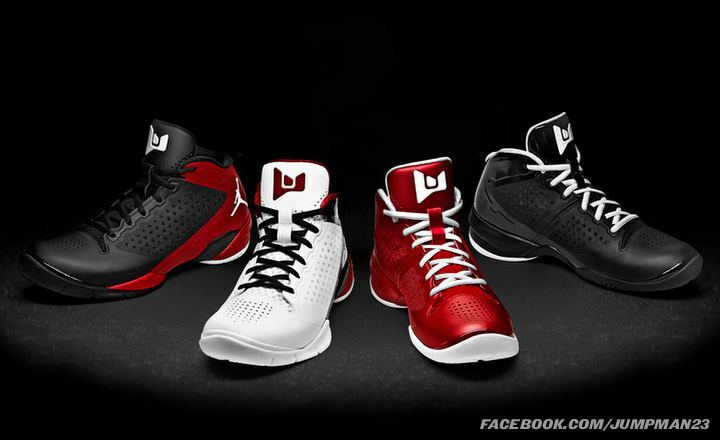 Jordan Brand Unveils Fly Wade II, Melo M8 and CP3.V. Are You Satisfied? After much anticipation and speculation, the Jordan Brand used their special event today to officially unveil the new signature shoes for Dwyane Wade, Carmelo Anthony and Chris Paul. After much anticipation and speculation, the Jordan Brand used their special event today to officially unveil the new signature shoes for Dwyane Wade of the Miami Heat, Carmelo Anthony of the New York Knicks and Chris Paul of the New Orleans Hornets. The big announcement was first teased last Friday, when the official Jordan Brand Twitter account sent out a message saying that this week would be "crazy" for Jordan heads. 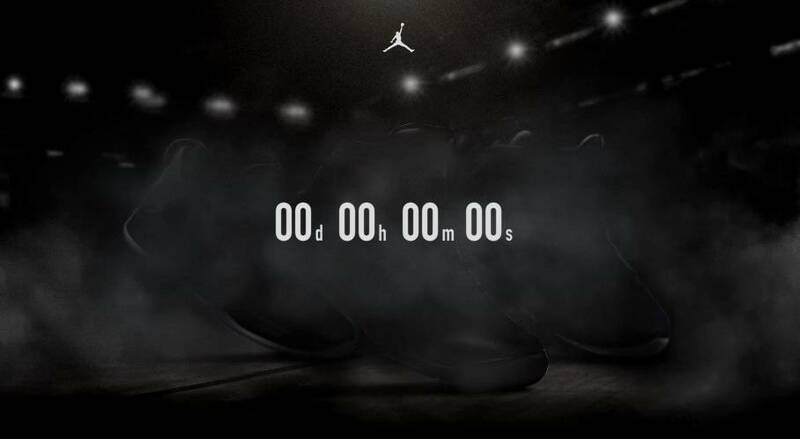 Things escalated when a mysterious countdown clock depicting three sneaker silhouettes appeared on the Jumpman23 homepage. The good news is that it's about time that we see the Jordan Brand pay extra special attention to the shoes created for their signature athletes. 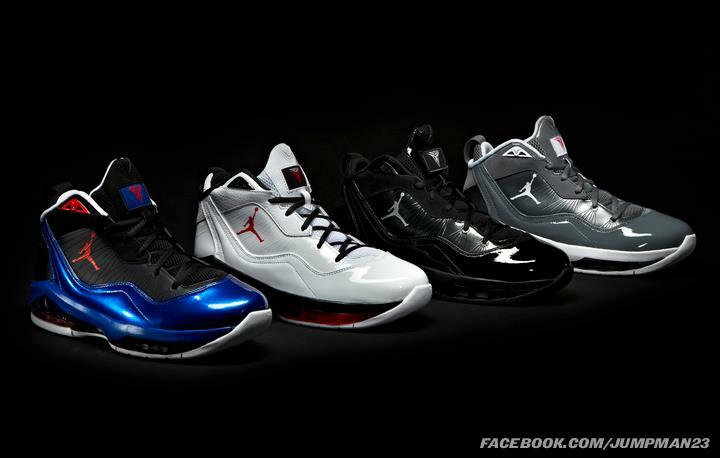 For years, most of their effort (understandably so) has been put into the flagship Air Jordan model and retro releases. However, with three of the biggest stars in the NBA on their growing roster, a strong campaign behind their other signature product is long overdue. Why now? It seems that the timing is as good as ever. Dwyane Wade (whose Fly Wade was introduced midseason earlier this year) is entering his second campaign with a Miami Heat team expected to contend for the NBA Championship. Carmelo Anthony will be playing his first full season as a member of the New York Knicks. Lastly, while Chris Paul isn't playing in a huge market, he's arguably the league's best point guard and could be traded to a contender by the deadline. While increased effort in the campaigns for these signature athletes is exciting, we understand that a lot of Jordan enthusiasts expected something entirely different. When we asked for some predictions for the event on our Twitter account, we received guesses like a Holiday 2011 Pack, the release of "Grape" Jordan 5s, a Jordan Brand basketball league, the acquisition of Derrick Rose and the possible unveiling of the Air Jordan 2012. 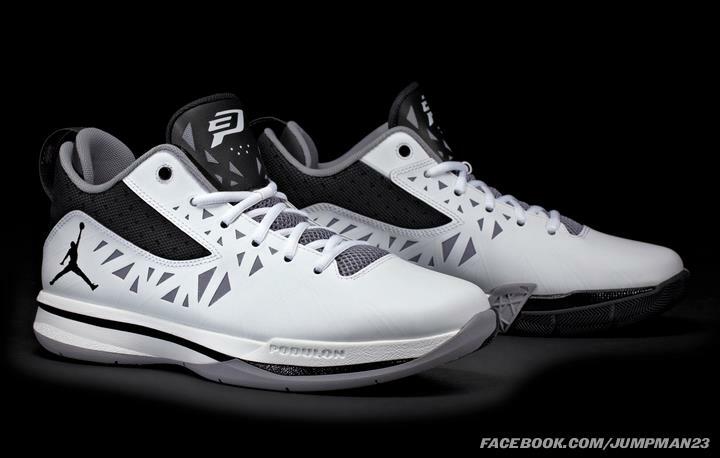 Does the announcement of the Wade, Melo and CP3 signature shoes make the same kind of splash for you? Give us your thoughts about today's event below. Did the major announcement meet, exceed or fall below your expectations? If you're disappointed, what would you have preferred the announcement to be?